Does ArtisanHD offer customized high quality canvas prints? Yes! 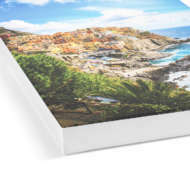 ArtisanHD offers high quality canvas prints. 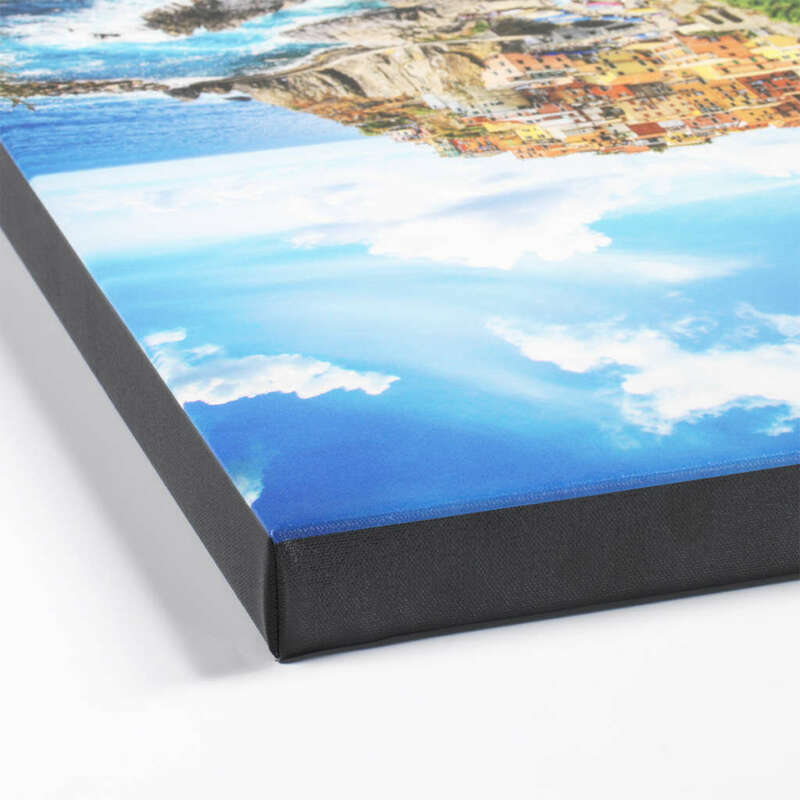 Our thick cotton canvas offers stunning color and unbelievably high-resolution detail. Prints have a classic, gallery-wrapped canvas look. Latex-based ink resists fading, and canvases can be up to 10′ in size. Each canvas is hand-stretched across a 1.5″ deep wooden frame (industry standard is 0.75″). Choose from 4 finishing types. Our Mirrored Gallery Wrap is most common, stretching the image over all sides of the frame. Black Gallery Wrap or White Gallery Wrap are available for a more custom look. 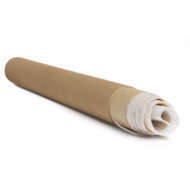 And Rolled Canvas is available for those who would like to stretch the canvas over their own frame. Our high quality canvas prints can last 100+ years, if placed out of direct sunlight and kept within normal temperature ranges. 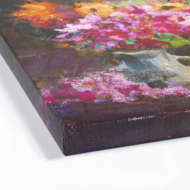 To read more about Artisan’s high definition canvas prints, visit the Custom Canvas Prints Product Page.